Jumpin Jack Shoe 4" Wide W/ 12" Ext. Shoe is 4" wide and extends down 12". Can be installed on some Jumpin Jack models. 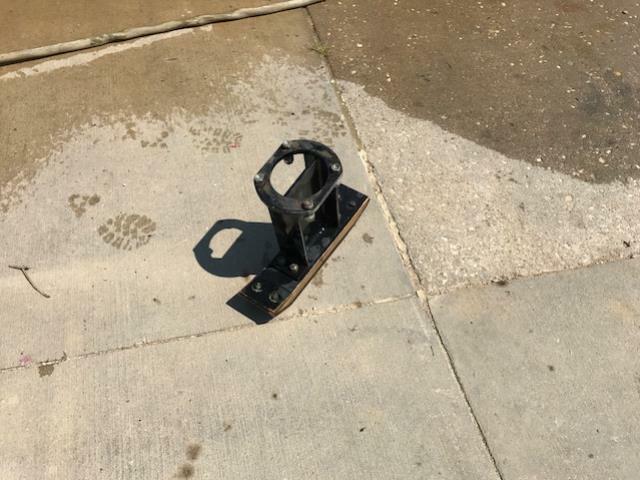 * Please call us with any questions about our jumpin jack shoe 4 inch wide w/ 12 inch ext. rentals serving Princeton, Vincennes, Evansville, Gibson County, and surrounding communities in Southwestern Indiana.